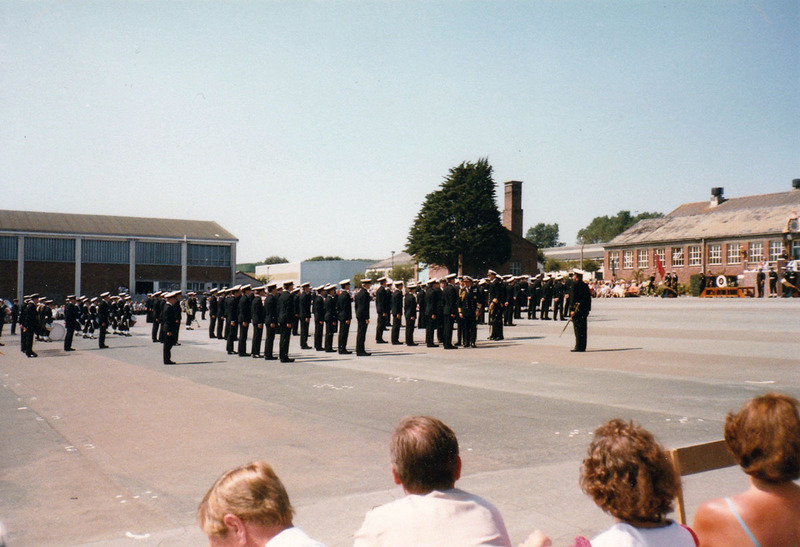 Before the final class of apprentices passed out of HMS Fisgard in December 1983, it was decided to hold an open day to allow former artificer apprentices to visit the establishment one last time before it closed. 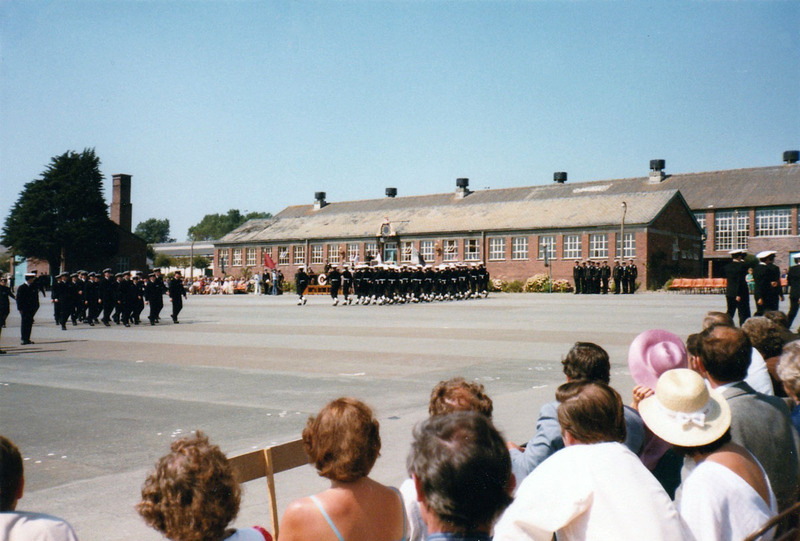 A date was set in August as the weather was likely to be better and there would still be sufficient serving apprentices left in Fisgard to man the event (the penultimate class, 823 Entry, passed out four days later). Fisgard opened its gates to visitors at 1330 and after Ceremonial Divisions attended by the Guest of honour, Admiral Sir Lindsay Bryson KCB, guests were free to wander around the establishment. Supper was served in the evening in the Apprentices Dining Hall and Fisgard's bars remained open until 2300. 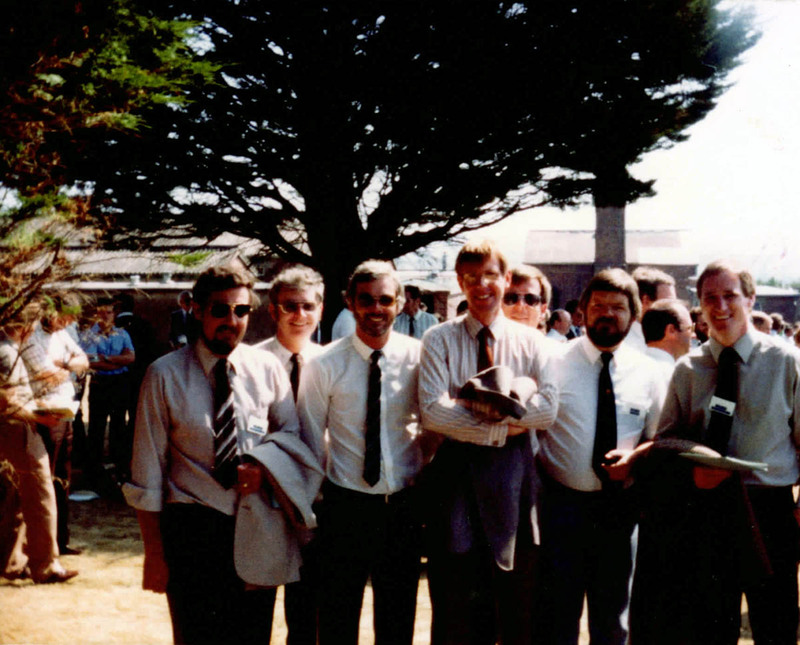 The day was attended by 625 former artificer apprentices (see the guest list below). Photos supplied by Gordon Morris & Wilf Diggle. If you have some photos of that day that you are willing to share with us then please email us at .